Root Riot™ is a natural plant starter cube ideal for soil or hydroponics. 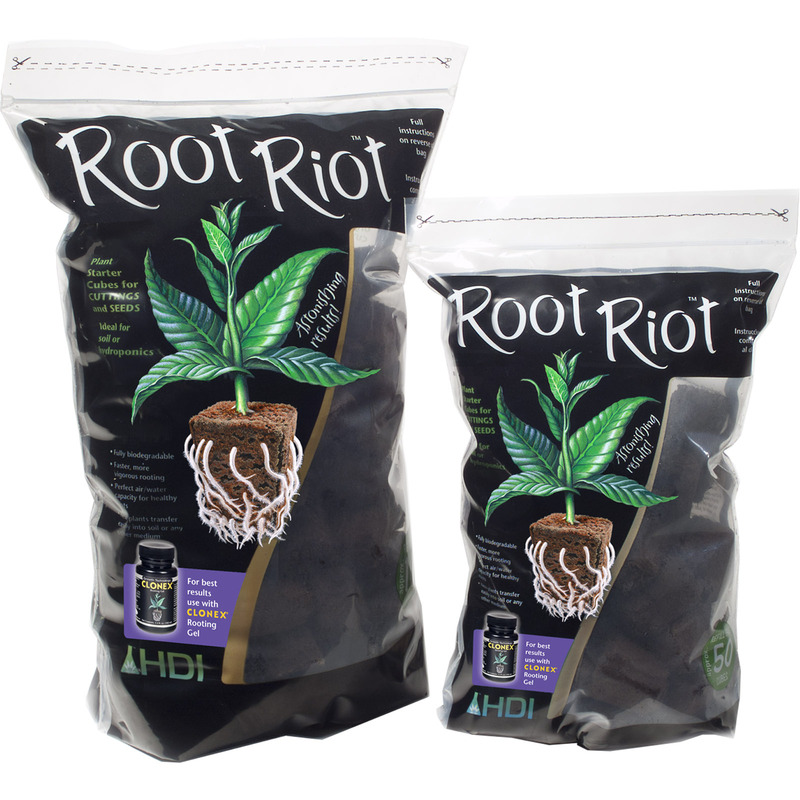 Suitable for both propagating cuttings and starting seeds, Root Riot cubes have been shown to consistently outperform alternative media. 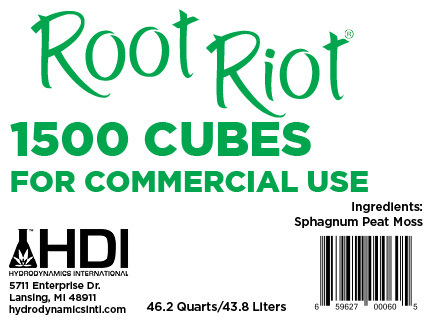 Root Riot cubes provide the perfect environment for root initiation and development. Made from composted natural materials, these plant starter plugs have a great spongy texture which retains the perfect air/water ratio for healthy, rapid root growth. 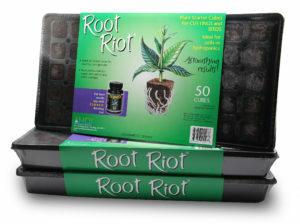 Mist cuttings with Clonex Mist as directed, and cover the tray with a clear lid or plastic bag to increase humidity. 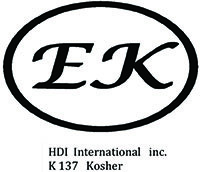 Maintain this humidity with regular misting. The new plant is ready to be transplanted when roots are visible. Cubes can also now be transferred to any growing system.